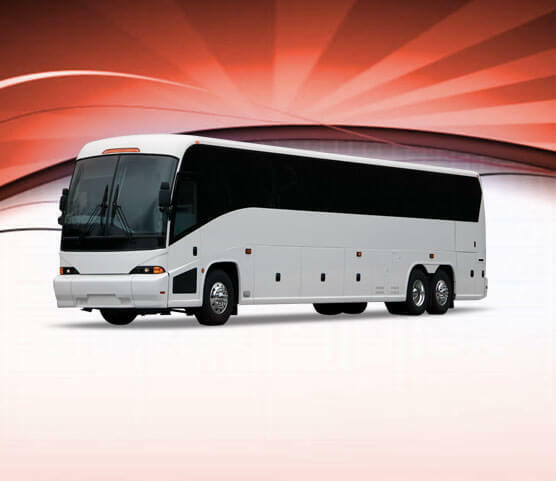 Looking to hire a DC Coach Bus Rental? Look no further. 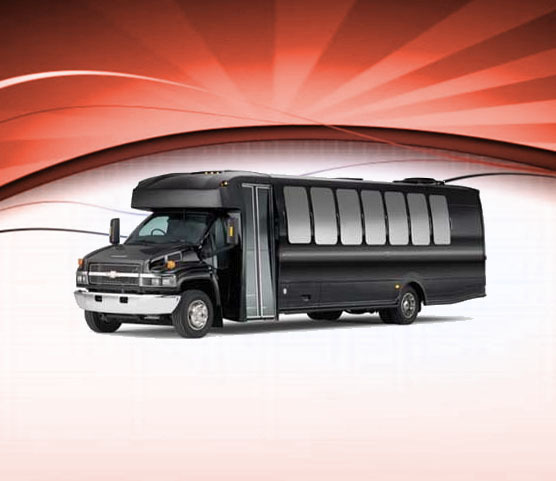 You have come to the best of DC Coach Bus Rental Service. We are a premium yet affordable rental service specializing in tours in and around the DC, VA, MD and Baltimore metropolitan areas. 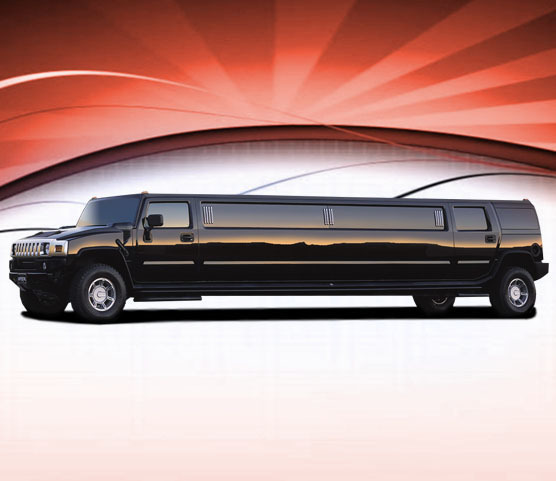 So if you are planning a tour of the DC area, or planning a corporate event, give us a chance to serve you and make it a memorable experience for you. With our well-trained drivers who have extensive knowledge of the region, huge selection of coaches, charter and tour buses in addition to our low rates and group discounts, your satisfaction is guaranteed! 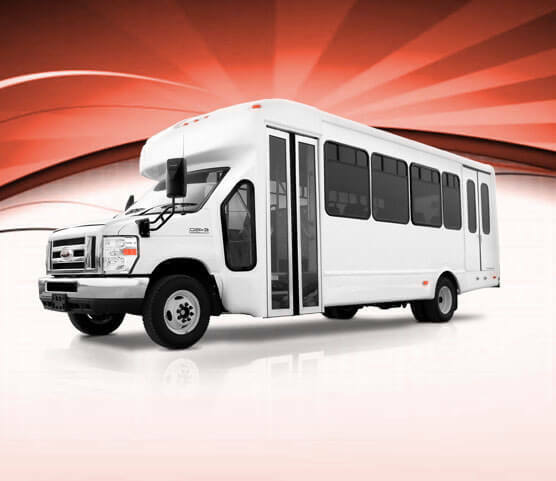 DC Coach Bus Rental and DC Tour Bus provides excellent transportation service for conventions, seminars, employee commute, executive travel and more. 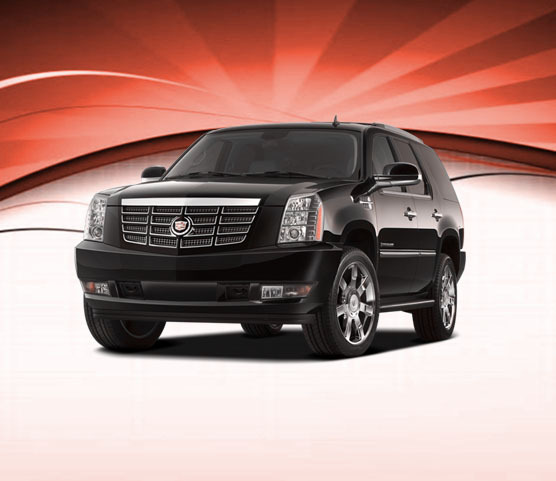 We can provide dependable transportation for large groups of people, even in the hundreds. 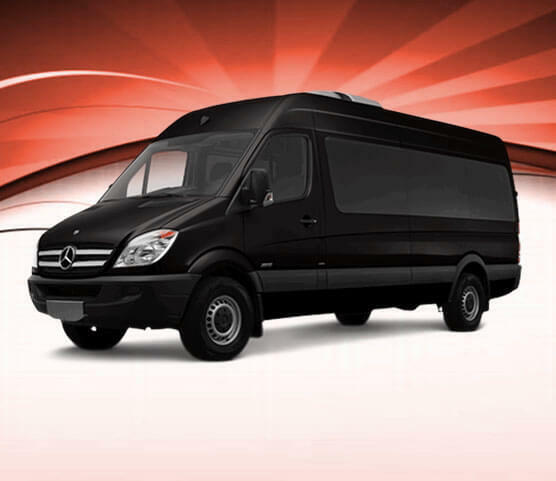 Within our large fleet of premium buses, shuttles and coaches, charter buses, mini-buses, motor coaches, Mercedes Sprinter Vans and much more. We are open 24 hours a day, 7 days a week and have vehicle’s that are available on short notice; so if this is a last minute decision, we’ve got the solution. 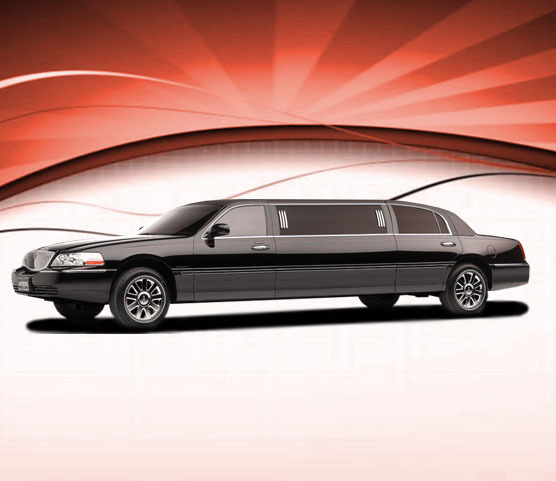 We even provide out-of-state transportation; so no matter where you are going–we can take you there. Call DC Coaches today for info, booking, availability and don’t forget to ask about our specials, group discounts and business rates. 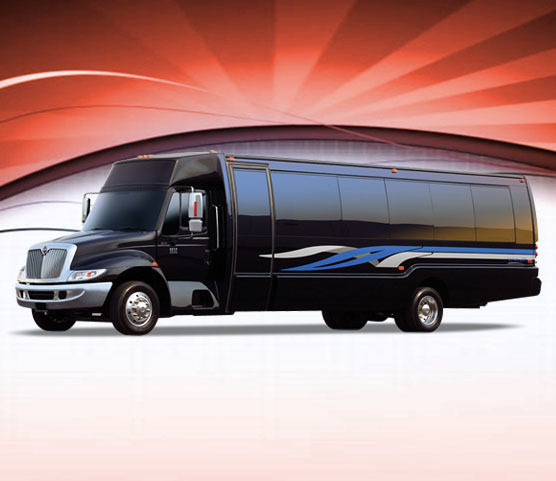 Why DC Group Bus Transportation should be your top choice? Say you are having a business convention; a few hundred people are coming and you have to make arrangements for a tour around town. How will you go about doing that, you ask? 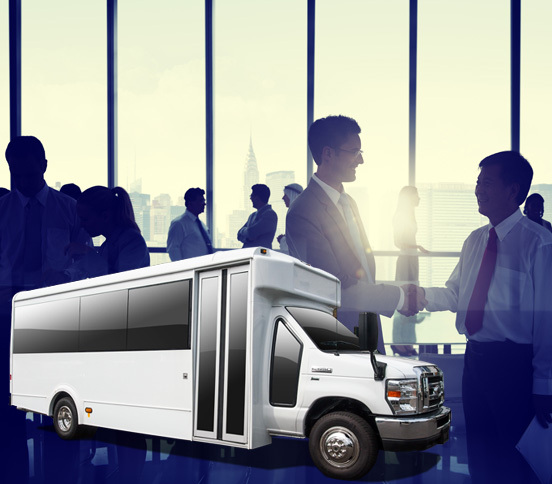 Well, you can hire our dc group bus transportation services, and let us handle it while you kick back and relax. How, you ask? Well, you can book our bus and make all the necessary arrangements from the comfort of your home/office. All you have to do is know what you want and we’ll get it all arranged for you. 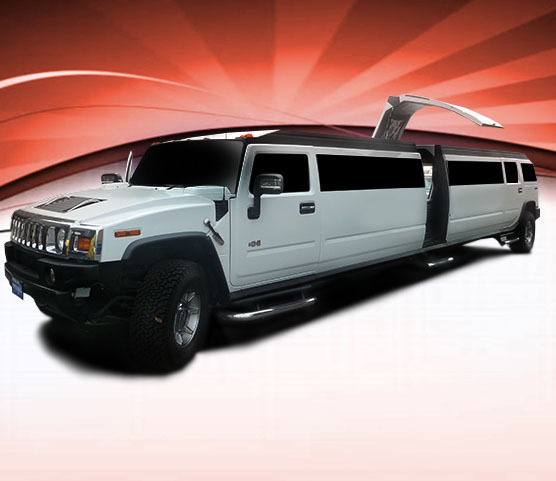 We boast a fleet of luxurious buses for parties of all sizes. Comfort and hospitality is our utmost priority so you can be sure we will never compromise on that. Safety and timeliness is also our motto. 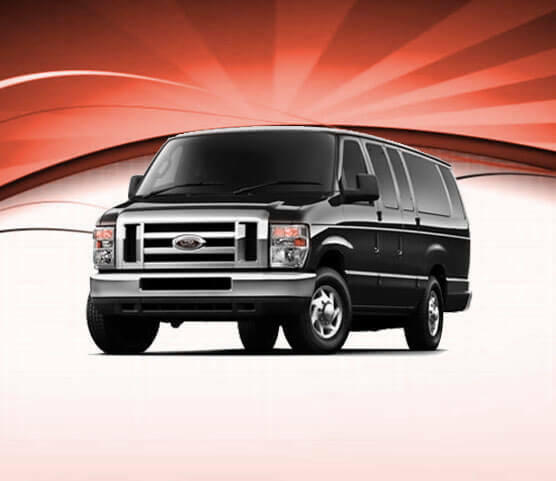 With our highly specialized crew, you can rest assured that you are in the best of hands when it comes to dc group bus transportation. Our coaches are well-maintained and regularly checked for maintenance. 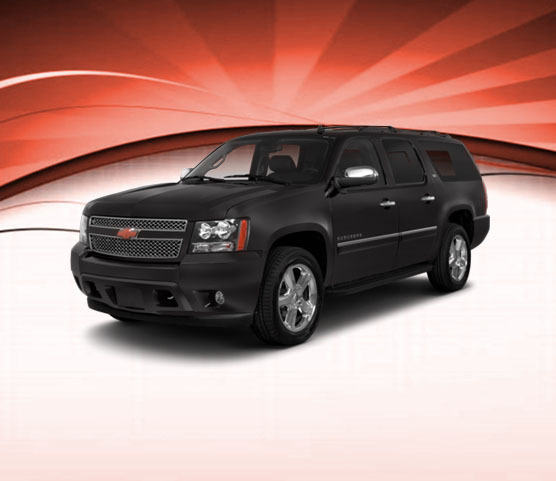 Our drivers and staff are highly trained and skilled, and we let only the most experienced of drivers get to drive our vehicles so you can have the comfort you desire. 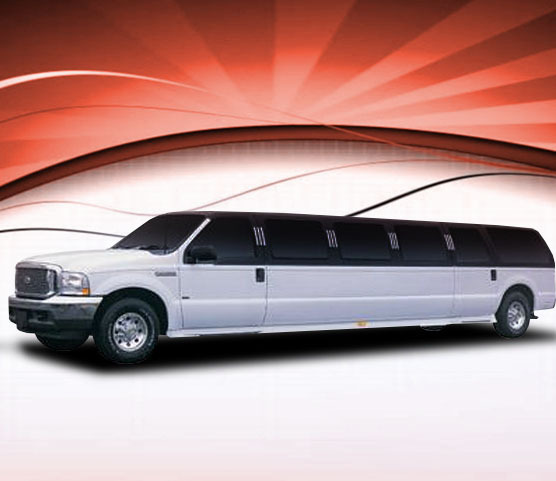 We also provide shuttle services in case you want to use the services for longer. Of course, our quality remains the same. You get the same timeliness, luxury, comfort and hospitality. And you get it every day. You can decide on different vehicles for different needs. How many people do you have? How much is your budget? How long do you need to hire the bus for? Whatever your answer is to all these questions, there is surely something here for you; and we are here to help you find it. 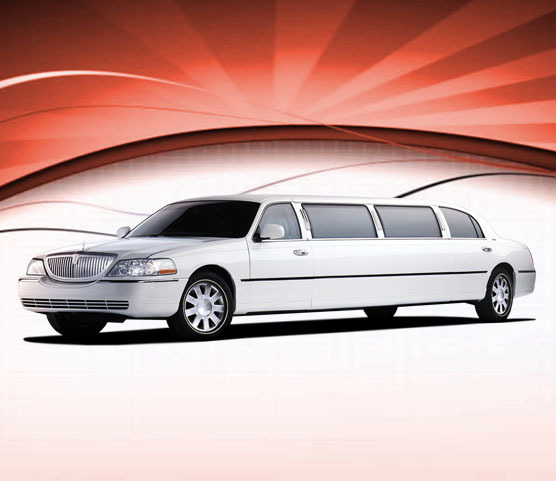 Like we mentioned earlier, our drivers are highly skilled and thoroughly trained. They also happen to be locals so they are familiar with all the routes of the city that others might not be aware of. Combine that with the extensive experience our drivers are required to have, and you get the best and the most reliable driving experience. We understand that most trips have to be thoroughly and extensively planned with every detail mapped out along with timings. Therefore you will need someone that you can rely on to be on time. With us, you will always be on time, if not before. 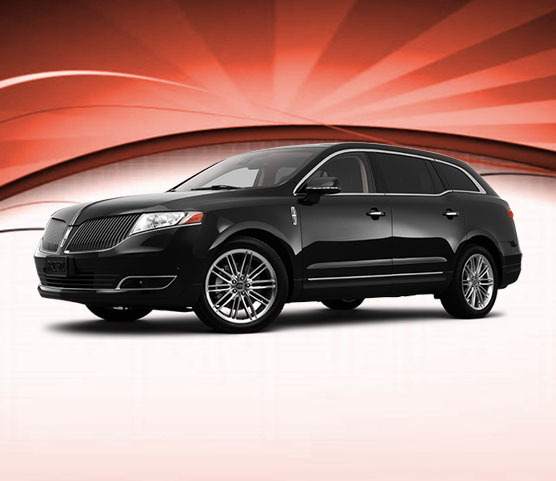 And all you have to do in the meanwhile is enjoy the luxurious ride and the scenery. If you’ve planned a trip or you’ve been told to make arrangements for a business convention then of course you will opt for the least time- and price-consuming option. You might just go with a regular chartered bus. So what if they aren’t as fuel efficient as you desire? They get the job done! However you don’t want to compromise on the luxury either. 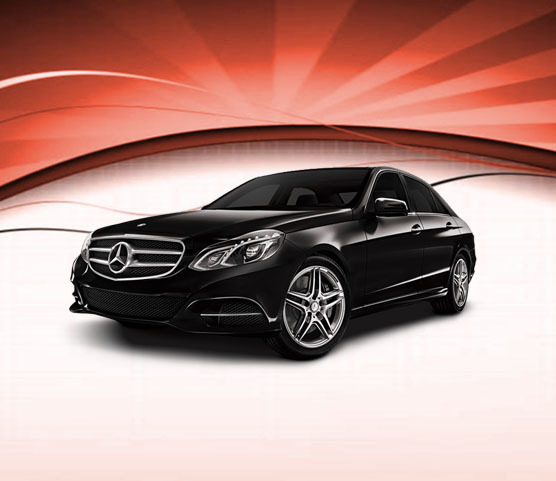 You could hire a fleet of luxury sedans, but that wouldn’t be very practical or price-efficient. With our chartered buses, you get the same amount of comfort and luxury, with the affordability of a dc group bus transportation. You can choose a bus that fits your requirements and plan the whole trip with us if you like. No matter how many or how few people you want to accommodate, we surely have something for everyone’s travelling needs. Our fleet has everything from minibuses to coaches that can accommodate upward of 50 people. Most people, at this point, must be wondering if the comfort level would be compromised if they decide to hire the smaller vehicles. Don’t worry, all of our buses are thoroughly checked and regularly maintained to maintain the same level of comfort and elegance throughout. Our buses are the most ecofriendly solution for your trip. Where you would otherwise have to hire either a gas-guzzling giant or a fleet of smaller smoke machines, you can now hire an ecofriendly chartered bus, reducing your carbon emission by 50 times. If you are going for a business convention, or even arranging one yourself, it is better to have an ecofriendly bus than individual cars that cost you a lot more and leave you with less comfort and increase the pollution. You also have less noise pollution as a result, and a very lower chance of getting to your destination later or having to leave someone behind, because all of your attendees would be in the same spot. Also, this would mean you will have to spend way less on arrangements to make the journey more comfortable, as you wouldn’t have to hire 30 or 40 drivers to drive all the people, but instead one good driver to help you with all your needs (which is also easier for us to find). When you hire our services, you can lay back in your chair and go back to sleep without giving it a second thought. 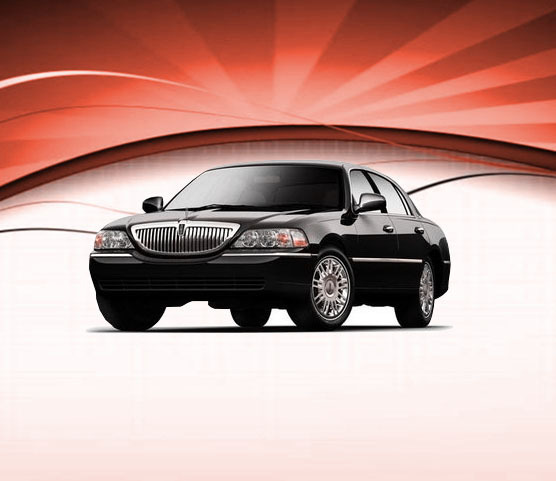 We will take care of everything, from appointing you the best driver for your trip to helping you find the easiest route to get to your destination. You can hire a guide if you’re new to the city, or we could appoint you a driver that is already well-versed enough in the city’s history to guide you throughout and make your trip even more enjoyable! If you have any special preferences, you can let us know when you call, and we will do our best to provide you with the best service we can. If you want to make your next trip enjoyable, there is no easier way than to charter a bus with your favorite group of friends and just hire a bus to take you through the wilderness as you enjoy the scene. DC group bus transportation is the easiest and most efficient way to ensure your next trip is one of the most memorable trips in your life. And we are here to make sure of it.